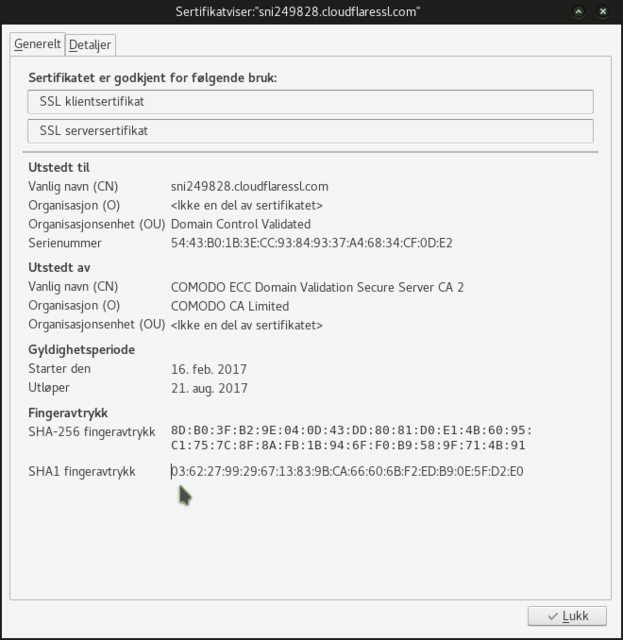 This site uses https aka secure http (it will run as http too but you should use https://bjoernvold.com/forum). This means that a certificate from a third party - Comodo CA Limited - voches for it so the data transfer is secure and not intersepted. Now this is a somwhat false security since your ISP and other "top dogs" can easily spoof and intercept SSL sites! YOUR web browser's Internet connection MAY be intercepted by your employer, school, church, ISP or whatever organization is providing the Internet connection. This means that your certificate is worth nothing and that a false certificate is used to break the encryption to "inspect it"
If you can avoid it? BUT... you can detect it and tell off your ISP since this is illegal in many countries (probably mandatory in the US since they seem to feel entitled to everything). 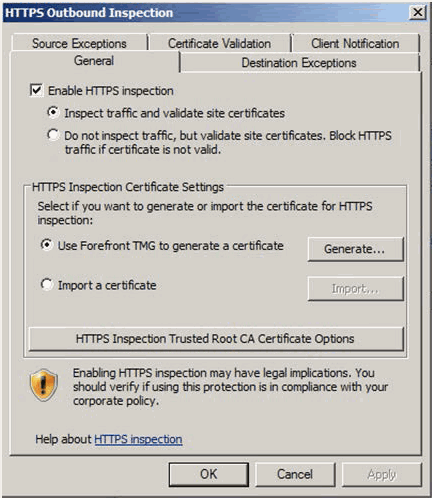 ....because it is NOT POSSIBLE to COMPLETELY spoof ANY security certificate. The public key will change when a different certificate is used to intersept the browser will be forced to use a different public key! If the key is diffrent then someone providing your internt is snooping - for sure (drop them!). If it is identical everything is OK and the SSL is working as it is supposed too. 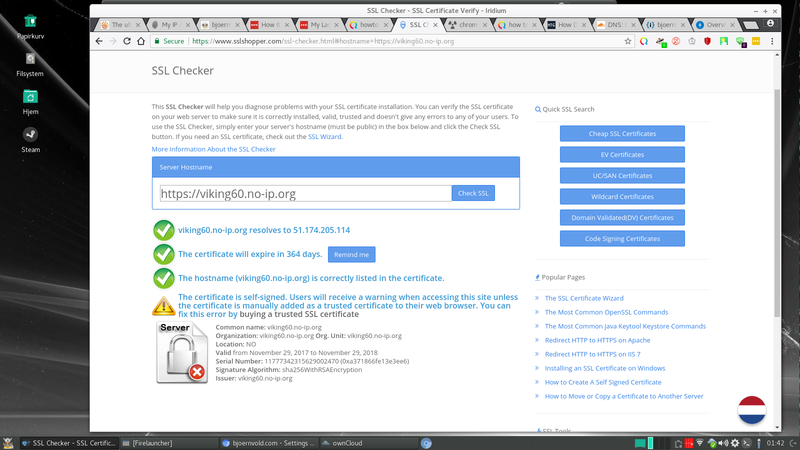 Then you can click the green lock on the top left and check the certificate. viking60 wrote: Now this is a somwhat false security since your ISP and other "top dogs" can easily spoof and intercept SSL sites! The solution to transparent SSL/TLS interception is TLSA. It is a pain to setup, and is rarely validated, but it works just fine.